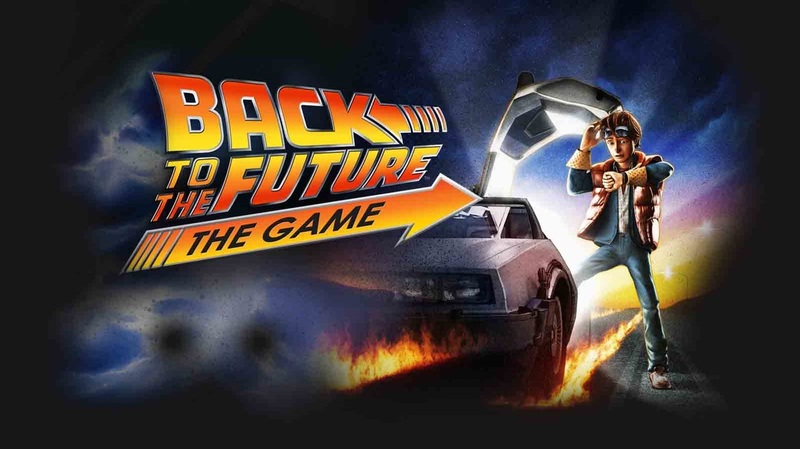 Back to the Future The Game is a five part episodic 3D action adventure game. It is a direct sequel to Back to the Future III. It has been seven months since Marty McFly last saw Emmett "Doc" Brown disappear in the time traveling train at the end of the third movie. With no one taking care of Doc Browns affairs the bank has foreclosed on his estate and Marty and his dad George are gathering up his things and getting ready to sell them at auction. Marty still believes that Doc is in some kind of trouble and is looking through his house for a clue. Then when it looks like there is nothing more he can do the DeLorean time machine that was destroyed at the end of Back to the Future III out of nowhere appears out front but no Doc Brown just his dog Einstein and a shoe. There are very few things in life that are as beloved as the Back to the Future series. This trilogy had a cereal, Saturday morning cartoon series and now a video game. Back to the Future The Game was originally released in 2010 by Telltale Games but it has gotten an disc copy to mark the 30th anniversary of the series. 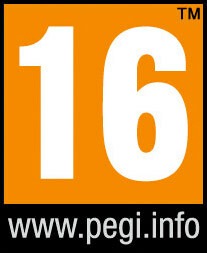 It is in the same style as The Walking Dead or The Wolf Among Us but it is rated T for Teen and your choices don’t carry as much weight as other games Telltale. Christopher Lloyd returns to voice Doc Brown and Tom Wilson voices Biff Tannen in the updated 30th anniversary edition. Marty McFly is voiced by A.J. Locascio and he does an excellent job but Michael J Fox does voice future versions of the Mcfly family in the final chapter. The story does have the same feel as the movies and it mostly focuses of Doc Emmett Browns life, his past and the alternative versions of him. All of this works out perfectly in the Back to the Future timeline and we enjoyed learning more about who he is and where he got his start in science. There is however way to much dialog to go through when talking to the people of Hill Valley. Most of the information could have just been given to the you in a simple conversation. During gameplay there is a lot of trial and error to go through because at times it is not clear what is the next step. It took us between 8 to 10 hours to get through the game the first time. There are five chapters and each take between 1 ½ to 2 hours to get through. The replay is only average. You may want to experience the story again but the game is really linear and your choices don’t change anything. So there are not multiple endings like other Telltale games. A little disappointing because with a game centered around time travel it seems that it would be perfect for it. Back to the Future The Game is worth paying $25 for even if you have never seen the trilogy. But, if you want to get the most out of this game then you have to watch the movies and see how Marty McFly, Doc Brown, Biff Tannen, a time traveling DeLorean and Huey Lewis and News changed the entertainment industry!